The next increase in utility tariffs for the population of Sevastopol, occupied by Russia, is expected on July 1, the so-called Governor Dmitry Ovsyannikov stated during the "direct dialogue" with the townspeople on March 16. “As for the tariff escalation for housing and communal services, citizens felt it as well in 2016, in 2017. This is when the tariffs for heating, water, gas, the maintenance of houses were raised twice: from January 1 and from July 1. The average growth in 2016 was 45%, and in 2017 - 27%,” he said. According to him, the increase in the cost is connected with the alignment of Sevastopol tariffs for housing and communal services with the average Russian ones. Earlier, the so-called "head of the Republic of Crimea" Sergei Aksyonov ordered to raise tariffs for public services for the population from July 1. The invaders earlier admitted that Crimea cannot feed itself even by half. 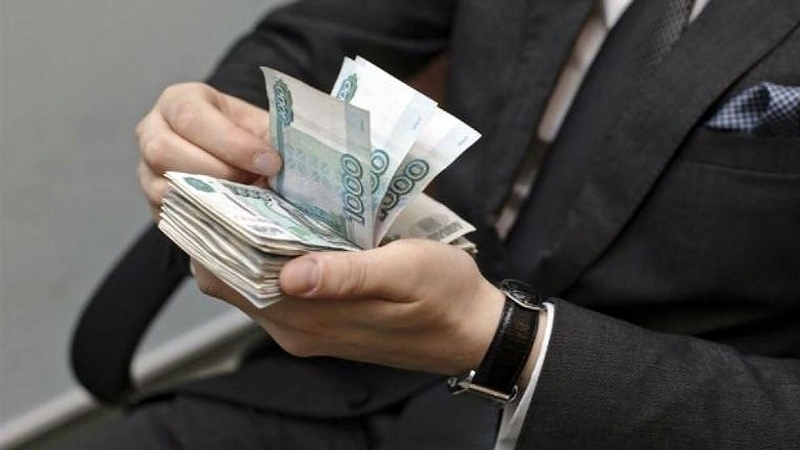 The average salary in the Crimea comprised 18.4 thousand rubles.